Home / Commentary / Ask A Jew: Jesus King of the Jews? 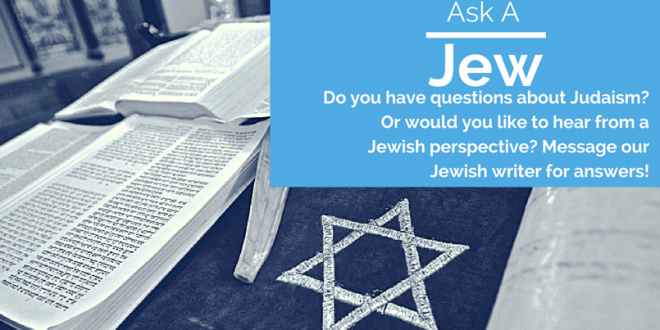 Ask A Jew: Jesus King of the Jews? What does it mean that Jesus is the King of the Jews?Why did Pontius Pilate ask Jesus if He is the King of the Jews? Are Jews saved because they are God”s chosen people? Will Jews go to Heaven even if they do not trust in Jesus? The phrase “King of the Jews” is used in Christian literature, not Jewish. Jews have no king. We have rabbis and there have been leaders among us like Moses and Aaron, but we have no king. You’d have to ask a Christian what their texts mean. Jews don’t believe in being saved. We don’t have the same concept of Heaven or saving that Christians do. We believe in an afterlife, although we don’t specifically know what that will look like. We also believe in a messianic age. Traditional Jews believe Moshiac will come and lead us to an age of peace. The messianic age will happen here on earth not in the afterlife. We believe the messiah will be a real, live ordinary human who helps all humans work together here on earth in peace. However, Jesus was not Mosiach. 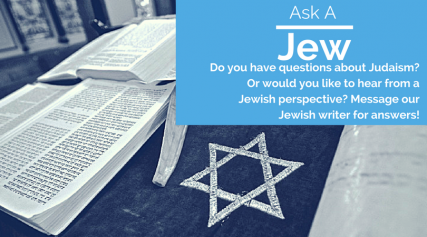 I’ve written about the reasons in a previous Ask A Jew question article. What questions do you have about Islam? Submit them here. If everyone who reads and appreciates FāVS, helps fund it, we can provide more features like this. For as little as $5, you can support FāVS – and it only takes a minute. Thank you.